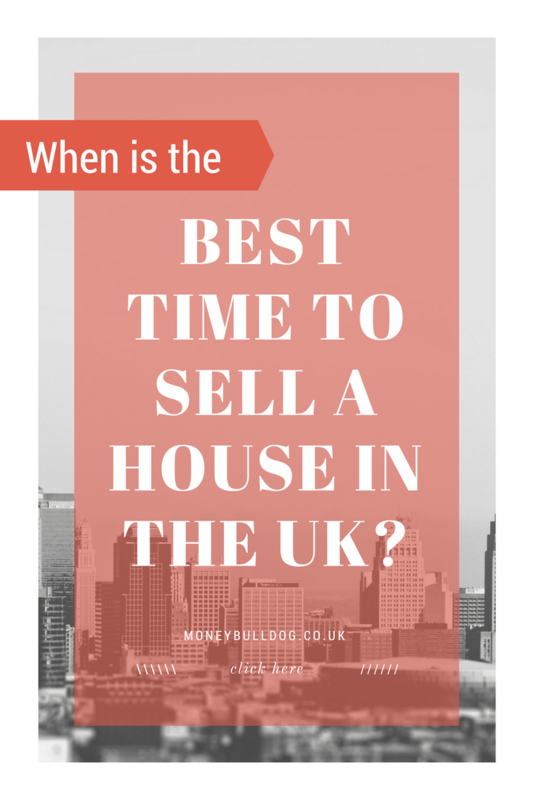 When is the Best Time to Sell a House in the UK? If you want to achieve the best price when selling your home, then when you choose to sell could be of vital importance. You will want to list your home for sale at the right time, so that it attracts a good amount of interest and you start receiving offers quickly. The last thing you want is to have your home sitting around on the market for too long and for potential buyers to start wondering if there is something wrong with the property. So, what is the best time of year to sell a house in the UK? In general, most people try to avoid buying a house during popular holiday periods, especially school holidays and festive seasons. This means that summer and winter can be a particularly difficult time to sell a house. We’re not saying there won’t be any buyers out there at these times but there will likely be less people looking to buy, as most people won’t want to have the hassle of sorting out a mortgage* and moving home while the kids are off school or when they are gearing up to have their family visit over the holidays. With summer and winter out of the equation, that leaves us with autumn and spring. Autumn can be a fairly good time to sell as the summer holidays are out of the way, the kids are back at school and lots of people will be thinking about whether they want to try and buy a new home and move with plenty of time to get set up for Christmas. This means that the months of September and October can be a good time to sell your home. One downside to selling in autumn, though, is that it’s not really the sunniest time of year and it’s therefore not the best time to show off any outdoor space. This is not the case with spring! Spring is considered by many to be the best time to sell a house in the UK. There are no major holidays to distract people and to take up their time and attention. The good weather is also a huge bonus! People will be feeling positive as they embark on a new year and as all of the flowers come into bloom around this time of year, your outdoor space should also be looking its best. As we’ve seen, whether you choose to sell your home with an online estate agent* or a traditional one, the time of year and even the month that you choose to sell could make a big difference to how quickly you are able to sell your home. Not only this but it could also affect the price you achieve. But what if, for various reasons, you are unable to sell your home during one of these peak periods? Perhaps you are in a rush to sell for financial reasons or maybe you have a new arrival to the family due? Well, as we said earlier, we’re not saying that there won’t be any buyers around at other times in the year, so if you really are desperate to sell then it is up to you whether you decide to hold off and sell during one of the peak times for property sales or if you would prefer to just get it on the market right away and hope for the best. In conclusion then, spring and autumn are considered to be the best times to sell a house in the UK – with spring being the best time. Summer isn’t great due to so many people being on their holidays and winter can also be difficult (late October onwards) as most people don’t want to move home in the run-up to Christmas. We hope this information helps you to sell your home quickly and at the right price! How Can You Save Money When Selling Your House Online? Can You Sell A House Without Building Certificates?